I’ve written a column about Crufts in the Telegraph today. HERE it is. The rules governing this are quite complicated and I couldn’t go into them in great detail in a 550 word column. But I just want to clarify something here after an exchange of emails yesterday with a wonderfully helpful Crufts PR man called Glen. Because I appreciate celebrating the fact that ‘foreign’ breeds can now win ‘Best in Show’ could seem a bit confusing when breeds like Afghan hounds, the Shar Pei (from China, originally) and even the Labrador (which originated in Newfoundland) have been competing in Crufts for decades. See snippets of Glen’s emails below which I hope clarifies the situation. Imported Register breeds, as the name suggests, are those breeds which are introduced to Britain from abroad. They remain in this category until such time as the Kennel Club is satisfied that the breeding genetic pool is large enough and the relevant health testing has been undertaken in order to justify being ‘upgraded’ to the main breed register. 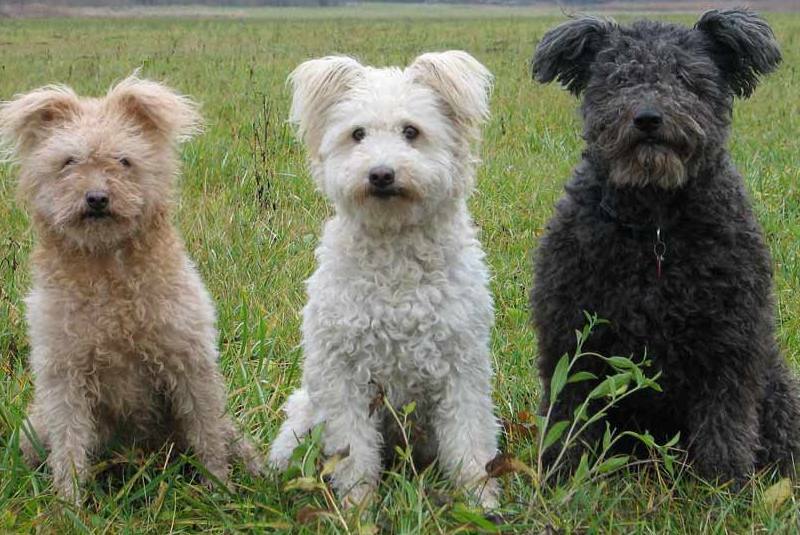 Examples of breeds in recent years which have ‘graduated’ from the Imported Breed Register to the main breed register include the Cirneco dell’Etna (from Sicily) and the Portuguese Podengo. So, basically, Afghan hounds and Labradors etc made it on to the Kennel Club’s main breed register years ago (I don’t know exactly when, give me a break) and have been eligible for Best In Show ever since. Whereas breeds like the Mexican Xolo, which I’ve gone on and on about in my column, are not yet on the main breed register so they *haven’t* previously been eligible for Best in Show.